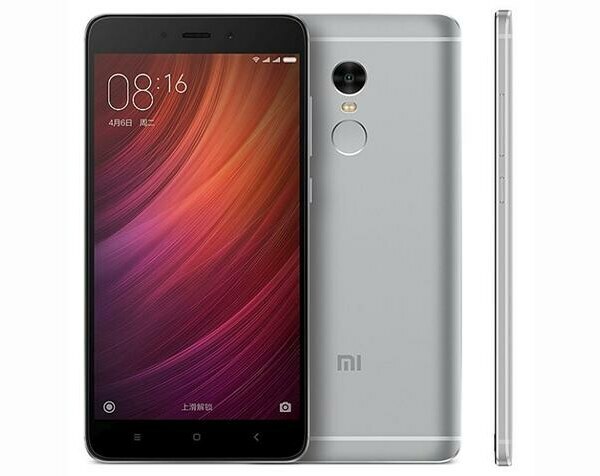 The Xiaomi Redmi Note 4 is equipped with a 5.5-inch screen (with 2.5D glass) carrying a resolution of 1080 x 1920. A Snapdragon 625 chipset is under the hood featuring an octa-core 2.0GHz CPU. A fingerprint scanner is found underneath the 13MP rear-facing camera, and a 5MP camera in front handles selfies and video chats. A 4100mAh battery will keep the lights on. See Xiaomi Redmi Note 4 specifications, features & price in USD.